The vote today in the Verkhovna Rada on the constitutional amendments related to decentralisation is an important step that paves the way towards a substantial devolution of powers from the central level to regions and communities, increasing in parallel the accountability of territorial self-governments to their constituencies. 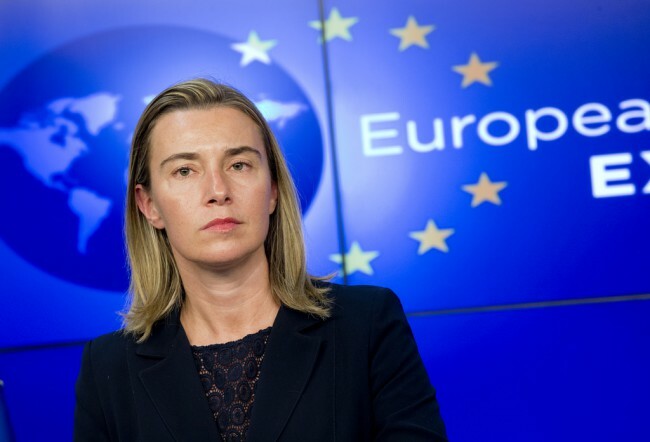 The amendments will also facilitate the implementation of the Minsk Agreements. The EU looks forward to adoption of these amendments in final reading later this year, as well as to continued work on the judiciary-related constitutional amendments, taking into account the Venice Commissions recommendations. This process shouldnt be jeopardised by violence; todays events are very worrying. We offer our condolences to the family of the deceased law enforcement officer and our deepest sympathy to those injured in the explosion during the demonstration in front of the Verkhovna Rada. I am sure that Ukraine will stay firmly on its way to further reforms, both institutional and economic, as well as comprehensive reform of police and the law enforcement sector to ensure public order and safety across the country.